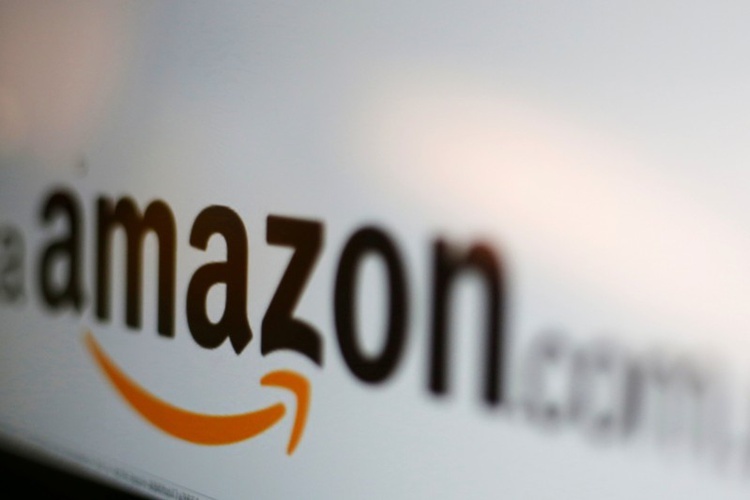 Amazon has eclipsed Microsoft as the most valuable publicly traded company in the US as a see-sawing stock market continues to reshuffle corporate America's pecking order. The shift occurred Monday after Amazon's shares rose 3% to close at $1,629.51 and lifted the e-commerce leader's market value to $797 billion. Microsoft's stock edged up by less than 1% to finish at $102.06, leaving the computer software maker's value at $784 billion. Apple, which had been part of a close three-way race for the seat, is now down to about $702 billion in market value after plunging last week on the news of its weak iPhone sales. Google parent company Alphabet has surpassed Apple with a market value of about $748 billion.